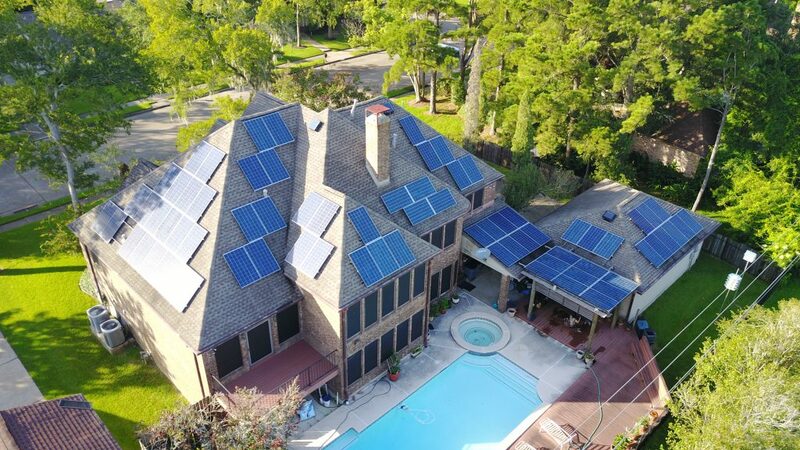 Many homeowners like yourself are now wondering, “Is the solar technology I’ve heard of for years generating a sufficient return yet?” It’s no secret that solar power has grown into a trend, but is it merely trendy, or is it now a smart decision? Has solar panel cost come down far enough to make the expense of installation worthwhile? 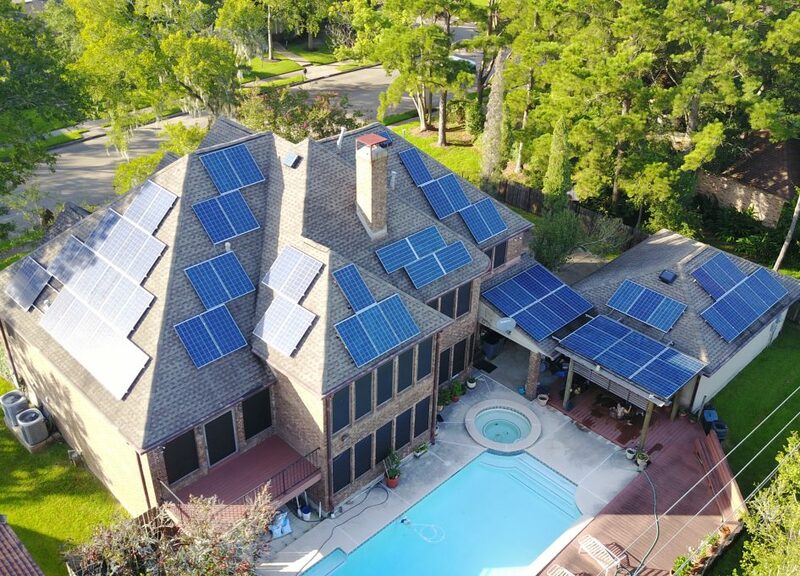 Homeowners in Houston, Texas and throughout the US are increasingly investing in renewable energy. The US has added more solar power (2.5 gigawatts to be exact) than any other for the generation of electricity in 2018, which means, solar now accounts for around 55% of all electricity produced in the US. The current trend in the US is only a reflection of a broader global shift when it comes to using solar power as a source of energy for homes and businesses. According to data collected from the United Nations Environment Program, solar energy attracted $160.8 billion in investment last year, and is all set to become the fastest growing electricity source globally. So, is now the right time to join the green revolution in Texas? Let’s find out. Solar technology has grown to heights unimaginable by its inventors, but never since its inception has photovoltaic technology advanced at the rate that it is today. A quick peek into the current state of the art, here. Is rooftop solar within reach today—and more importantly—does it finally cost less than the value of the energy it produces? Get some insight, here. 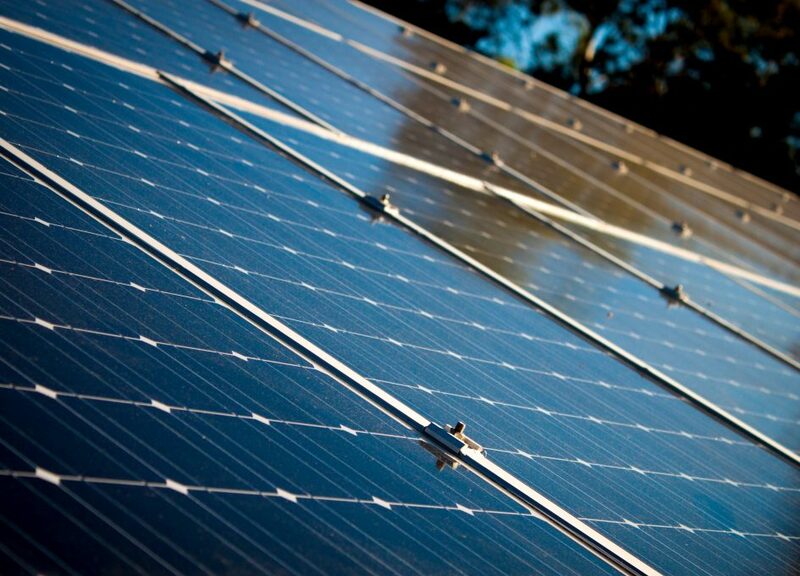 Solar energy is more cost-effective, accessible and prevalent in the US than ever before. Since 2010, the average solar panel cost has dropped by 60%, while the cost of a solar electric system has fallen by 50%. 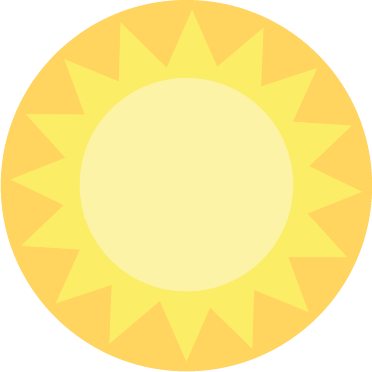 Since markets of solar energy are maturing rapidly in the US, and the world, going solar has now become more economically viable than ever, especially in US states such as, California, Texas, Minnesota and Hawaii. Apart from being the cleanest energy source available, using solar power is also leading to better economic growth, job creation, and in mitigating the effects of climate change, making it an appealing solution to meet the rising energy demands of modern society.